Hamiltons presents Daido Moriyama, one of the few living modern masters of photography from Japan. Part of Japan’s Provoke Movement in the 1960s, Moriyama has sought to capture Japan’s societal upheavals and cultural shifts from the latter part of the 20th century through to today. Throughout his career, Moriyama has repeatedly returned to the streets of the city’s enigmatic Shinjuku district as a subject for his work. 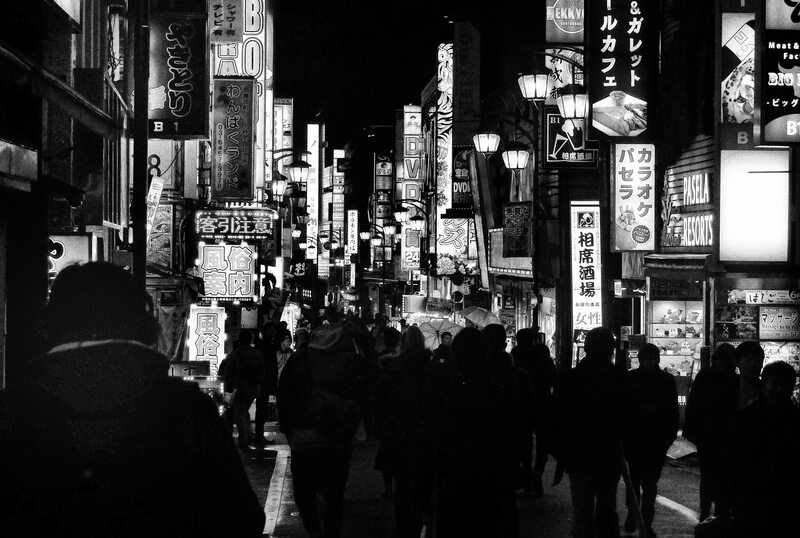 Hamiltons will be exhibiting works by Moriyama and others on their booth as a returning exhibitor to the Fair.